A gorgeous architecturally designed 1930's apartment in a Grade II listed development with stunning views over the central drive. The property has been tastefully decorated in keeping with the original period and comprises of a spacious master bedroom, further double room, separate fitted kitchen, modern bathroom with shower and a spacious reception room with an abundance of natural light. 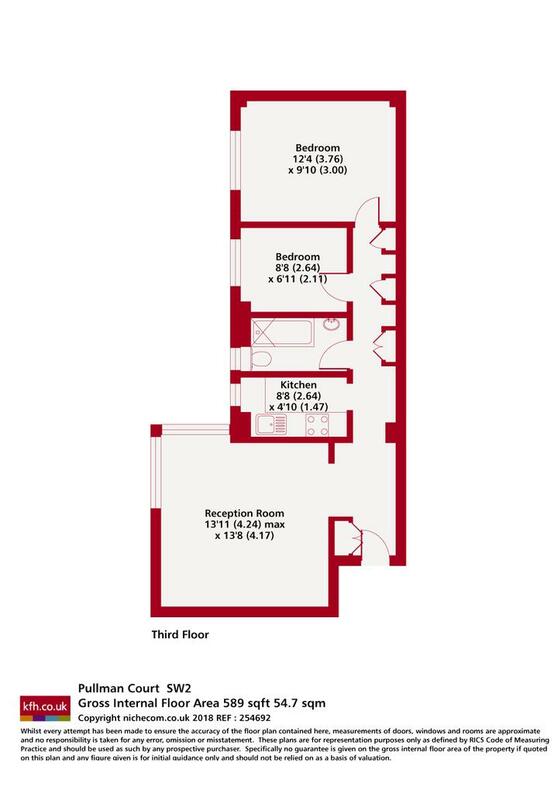 Pullman Court is a well maintained secure development with secure entry phone access and the use of communal gardens. 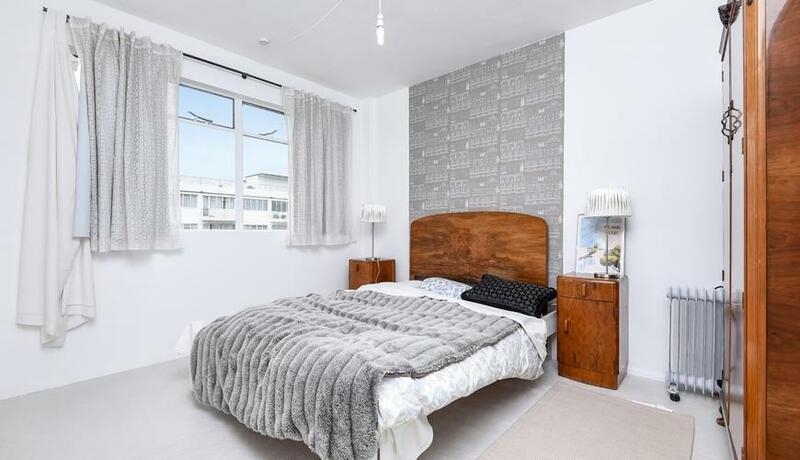 Situated moments from all of the amenities and transport of Streatham Hill, the apartment is also well located for Tulse Hill/West Norwood as well Brixton which is home to the culinary delights of Brixton Markets as well as a choice of High Street Shopping brands. A choice of transport links including both bus, Overground and Underground rail services makes this perfect for the commuting professional.